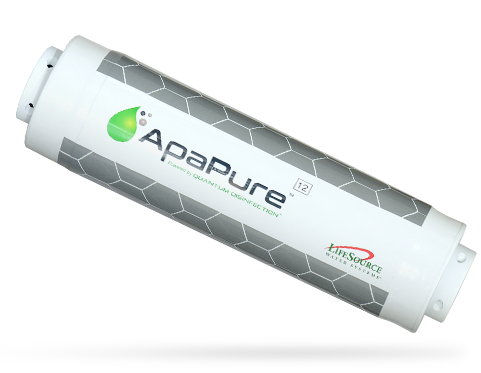 ApaPure is where innovation meets water. 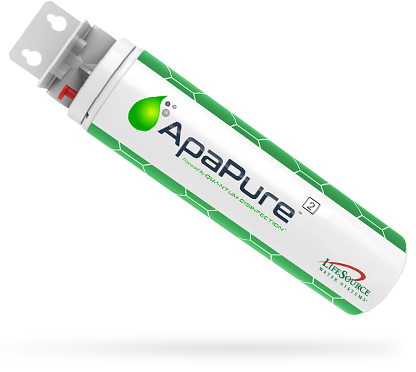 Using Quantum Disinfection Media, a cutting edge technology that protects you water from microbiological contaminants, ApaPure makes sure your water is worry-free. 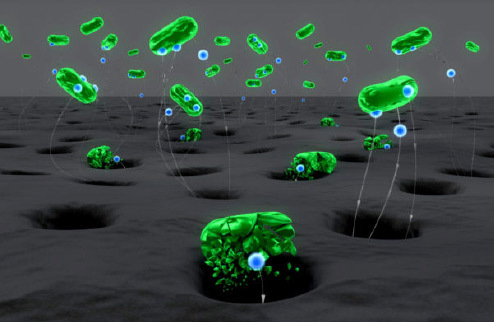 What is Quantum Disinfection Media? The surfaces of ceramic beads have been modified to have an instant disinfection capability. When microorganisms (bacteria, viruses, cyst, algae, yeast, etc.) come into contact with the active ceramics, the electrons inside the pathogens are instantly attracted by the positively charged surfaces. This causes the entire structure of the microorganism to collapse irreversibly and die, rendering them harmless. NO POWER, NO CHEMICALS and NO MAINTENANCE are the main advantages of Quantum Disinfection. If you receive a boil water alert or don't have access to power, you can res assured your water is still protected.